Review Context: I really enjoy playing sandbox games, especially games that try to do something different within the genre. I’m glad I played Minecraft because the positives of what it did well are starting to shine now when compared with newer games that fall short. Astroneer, developed by System Era Softworks, was a game I had my eye one for the last few years during the Steam Early Access period of development. As a sandbox game fan, a player of games like Minecraft, this space sandbox game was appealing to me because it had a much different appearance and aesthetic to it than other sandbox games. 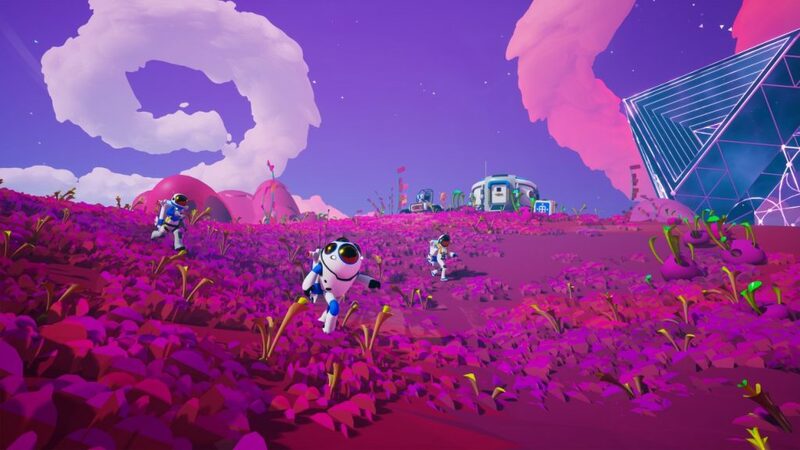 These survival sandbox games seem to be popping up a lot lately, but the world of space is one that has little saturation, especially after the poor launch of another certain open world space game. 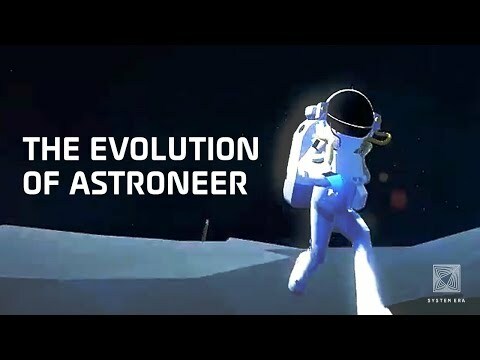 After years in Steam Early Access, Astroneer was a game that I had high expectations of after version 1.0 being released. After getting to the main menu after a long loading screen, which can be attributed to my generally low personal computer specs and also playing on Windows 7-64 bit, I was shocked by the menu layout. A lot of options are immediately on the screen, as there is both a co-op and single player mode, but I was only going to play single player. There are many technical options, game settings, some of which were very confusing to me as a new player. The menu has a separate option just for the tutorial, which I obviously clicked because I was new. After another long loading screen the game finally loaded the tutorial. To be fair, in their self-defense they recommend Windows 10. I had finally entered the tutorial and I was met with what appeared to be a very outdated tutorial with low font size keyboard commands, including a bug that had me caught in my pod that I could not get out of until doing a simple search online. The command to get out of the ship was missing off of the UI. As I played the tutorial longer I was getting more intrigued by the game, but I was still feeling confused, in what felt to me as one of the worst tutorials I’ve ever played. It was also becoming abundantly clear that this tutorial didn’t seem to be updated all that much, and it if it was, that is even worse. The tutorial hit points of confusion, no clue where to go, what to do, but I was eventually able to figure it out. The tutorial also seemed poorly optimized. I managed to pull through the tutorial and finish as I learned a lot of the basics ready for a real game. After loading up my first real game, I was met with many packages of platforms and was pumped up and ready to build my space base! My first real problem with this is that I start with much different things here than in the tutorial. My second issue is that the tutorial should not be separated from tbe main game, especially for a game like this, it should be a seamless transition. The tutorial taught me a decent amount, but what it did not show some of these things, as they were foreign. It took me a little while to figure out to place the oxygenator on a platform to power it up because the tutorial had it already set. I am not against a game letting you figure things out, but I didn’t feel like the tutorial was a good transition to this starting setup. In Astroneer, like space, oxygen is needed to survive, so it’s important to make sure your oxygen tank never depletes. This is probably the most logical and best implemented survival element in the game so far of what I played. In order to explore in the beginning you need tethers to expand the oxygen reach, a tedious process of placing tethers in what to me seemed like way too short distances between them, although I am fine with the mechanic as a whole. 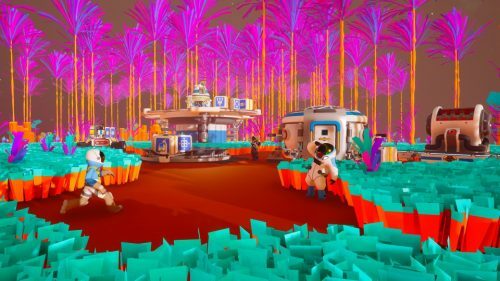 As you explore your surroundings the planet around you is very colorful, and with your special terrain tool you can collect resources off of the ground like compounds, organic elements, and resin. With these resources you use your backpack to create items like tethers, or you can bring the resources back to your base to store for later. It becomes very clear that your backpack is very limited of just six to eight slots, making gathering extremely annoying and giving this game a limitation that holds you back. You can also find various terrain research elements to gain “bytes,” which are used to research new tech. The game touts exploring, but unfortunately you will find yourself exploring forever only to find basic resin and compound, stunting your progression. Unlike other games which ease you into higher tech, I found myself going from small to large sized printers almost instantly with little sense of progression accomplishment, mostly due to all of them using the same basic resources. This left me with higher tech that needed better resources, so I had to keep exploring…forever to find nothing. After finding nothing on the land surface, I tried a few caves that were open only to slide to my death like a slide at an amusement park. Like seriously? Alright, I know what to do, use the terrain tool to make a path down and I’ll be fine. First of all, I will credit the developers for the cave’s shadows and lighting, making it actually seem like you are exploring into the unknown darkness. Unfortunately, the cave openings the game auto generates make it so annoying and difficult to even build your own route down with your terrain tool, meaning I die from fall damage and some plant thing just kills me almost instantly. I want to get to the higher tech, leave my planet, do fun things, but at the same time not feel like I’m exploring forever without accomplishment. There is only so much a player should be put through. The graphics and coloring of Astroneer give it a good visualization, with the the day/night cycles also looking interesting, but it still lacks that charm of Minecraft where you see large structures or mountains in the distance that makes you want to explore and dig into. Everything in Astroneer just seems strewn about. After all, there is no story, no goal, you are just there to explore and find your own enjoyment. The sounds are good enough, not impeding, and I don’t find the polygon terrain to be a turn off either. For some reason space exploration games just don’t seem to launch well. 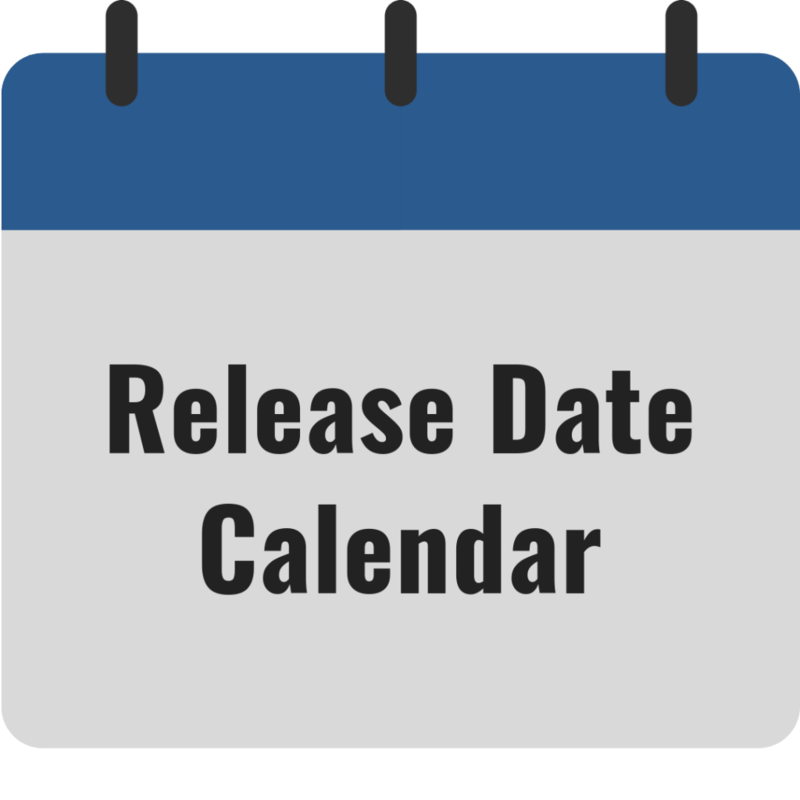 I find it very difficult to recommend Astroneer its current state, a game that clearly left Steam Early Access too early. That being said, I think a lot of the progression issues in the game are fixable and the game still has potential in the future. I will revisit this later in 2019.